This is classified as a fruity chypre. It has raspberry and bergamot uptop, dries down to a lovely soft patchouli with some powder notes, with some classic Guerlainade supporting everything. Beautiful! Sweet but not sickly sweet. One of my favorites year round; different weather brings out different notes. This can be easily worn anywhere, with any outfit, or to any event, including work. Simply love this fragrance it is so fresh and light with a touch of flower to it. So many friends compliment me on it and my hubby likes it as well. 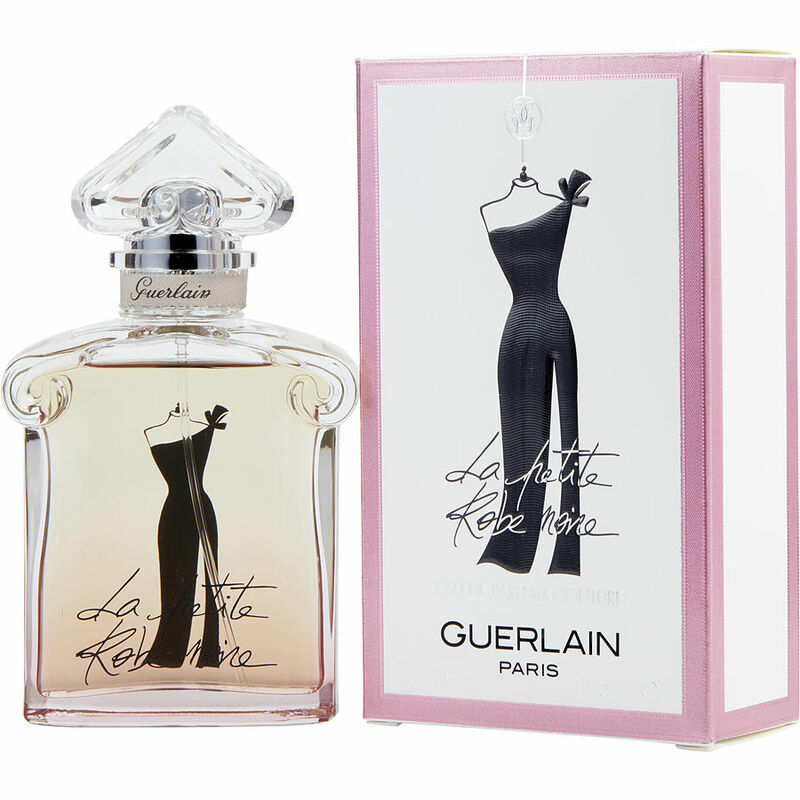 Many fragrances are harsh and overbearing but Guerlain hit a homerun with this one. There is nothing like it in the market of fragrances, it is truly unique. If you want something with class, light and fresh with just a hint of flower bouquet for that feminine side to you this is your fragrance. I own some pretty expensive fragrances but none of them come close to this one. I'm hooked!